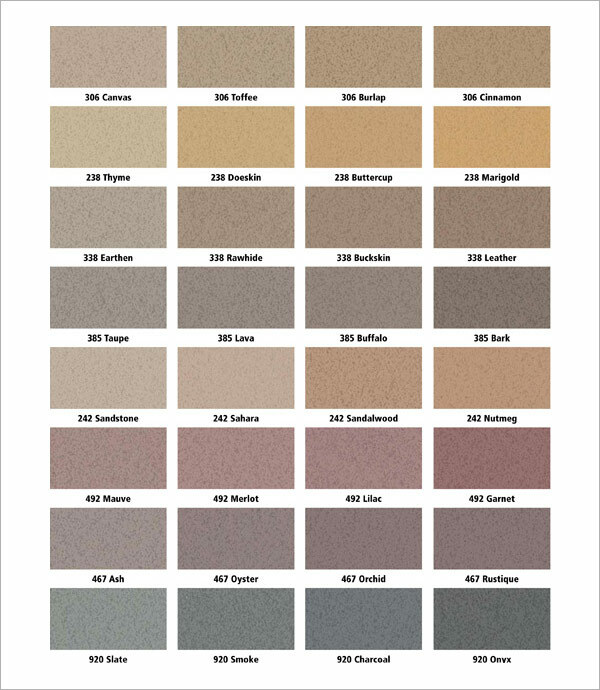 There are many colors to choose from if you don't like the look of standard concrete. Match * the colors below with a concrete stamp to create your perfect look. * Colors as viewed on monitors and most printers are not accurate. 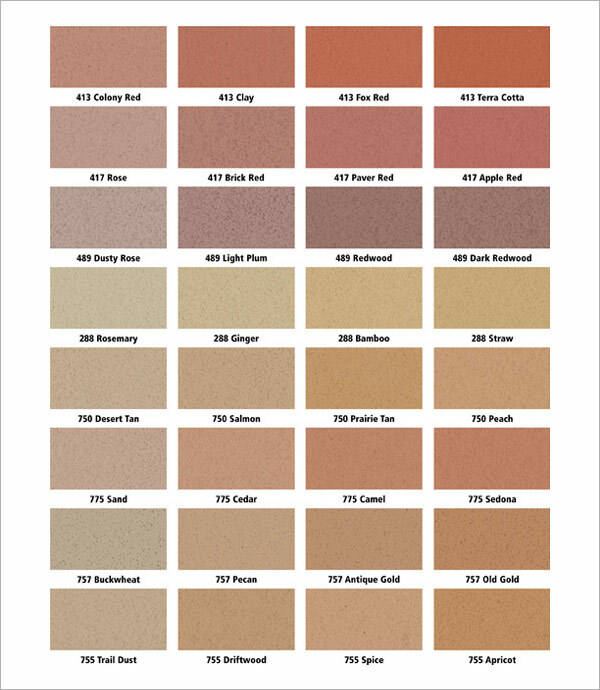 Please use these cards for general color reference only.